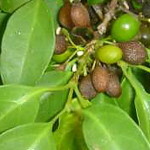 A shrub or small tree with glossy, dark green foliage; branches are armed with spines. 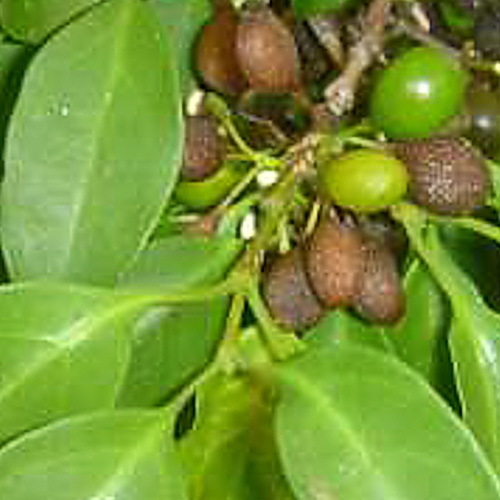 Afrocanthium inerme is a shrub or small tree with glossy, dark green foliage; branches are armed with spines. Small greenish flowers appear in spring. It attracts birds, especially Loeries. Prune out lower branches to form a small tree. Very adaptable and drought resistant; however it thrives if fed and watered regularly. On the Highveld,Afrocanthium inerme should be planted in a protected spot.